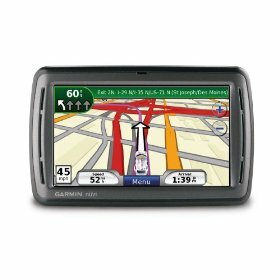 Here’s a great deal to save you $300.00 off of this Garmin Nuvi 885 with voice recognition! Anyhow, Amazon has it marked down from $499.99 to only $199.99 — with free shipping! This would be a GREAT gift for someone! « Welcome Channel 9 Viewers!